If you are travelling overseas on holiday and think you might like to try diving then the Diver referral course is for you. Lets face it, when you have spent all that money on your holiday it doesn’t make sense to spend time doing theory in a classroom and pool training. The referral lets you some of the initial training while you are here, allowing you to maximizing your time in the sun going diving on coral reefs. In the PADI Open Water Diver referral course, you learn to use basic scuba gear, including a mask, snorkel, fins, regulator, buoyancy control device and a tank. This equipment will be similar, if not the same, as the equipment you will use when you finish your course when you go on your holiday. The Scuba Diver Referral course is conducted over one or two days and costs just £270. All equipment is included. 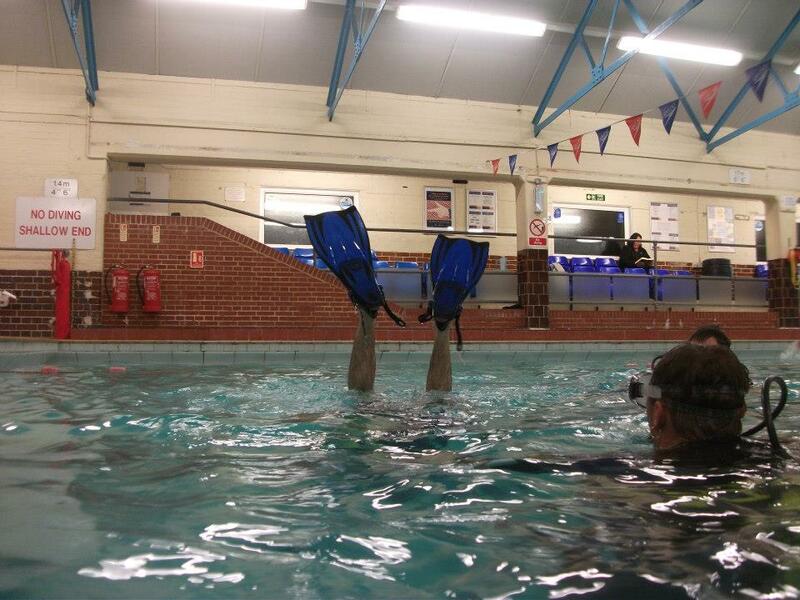 Unlike some dive centres we don’t make you purchase your own mask fins and snorkels before you start your training. Neither are there any additional ‘surprises’ during the training or at the end that have additional costs. Your crew pack includes copies of the videos, manuals, and PADI waterproof log books. One final point is that should you decide to upgrade and finish your course with us in the UK you can and you will just have to pay the difference between the full open water course and the referral. So what have you got to lose?